What’s the difference between Catsup and Ketchup? Who cares, they’re both delicious! 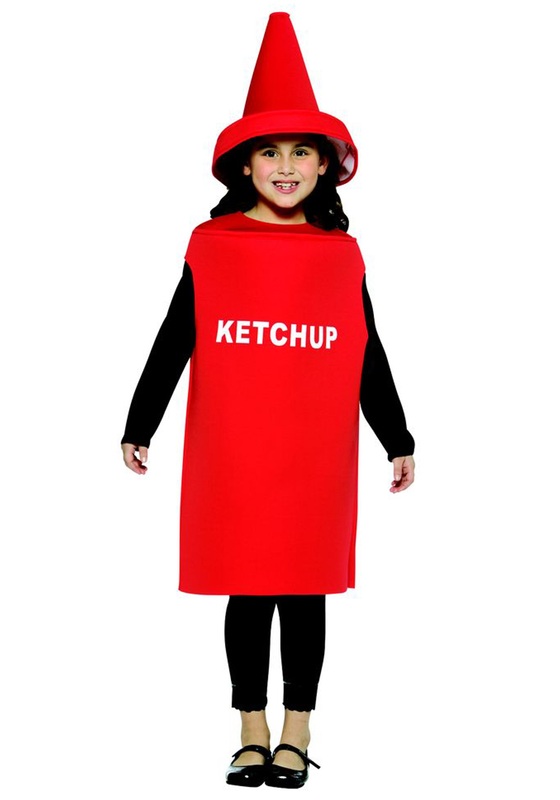 This Child Ketchup Costume will have everyone craving some French fries on Halloween night. 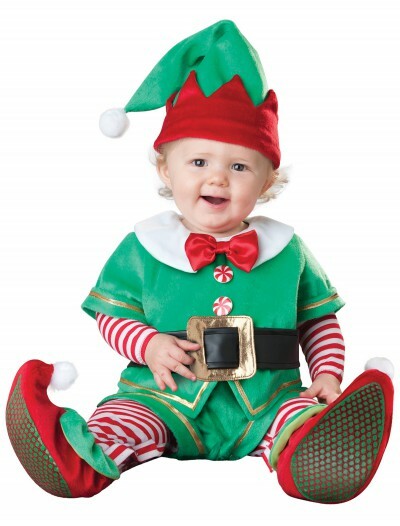 SKU: 538658356 Categories: Boy's Halloween Costumes, Food & Drink Costumes, Funny Costumes, Girl's Halloween Costumes, Halloween Costume Ideas, Kids Halloween Costumes. 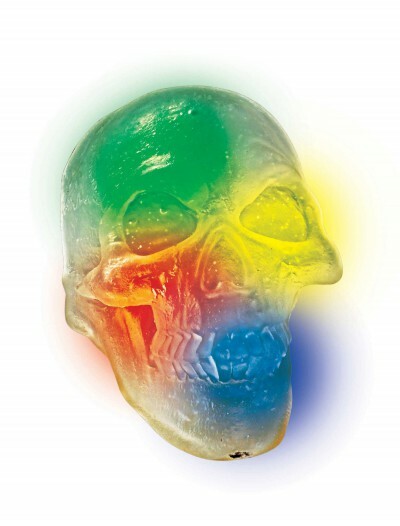 If this were real ketchup it would be made with tomatoes, vinegar, and probably some high fructose corn syrup. Lucky for you it’s not made of those things but rather polyester. Comfortable, wonderful polyester! 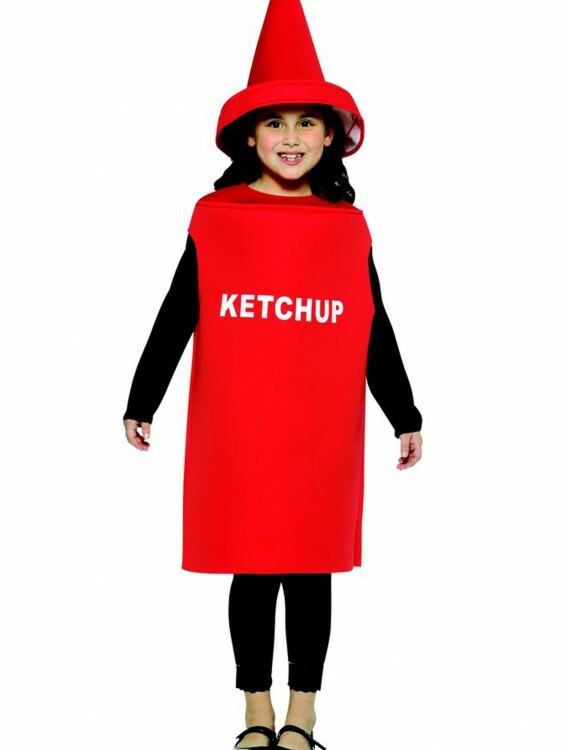 If you were to go in a real ketchup bottle for Halloween, it would be pretty messy (but super delicious)!